A variety edition, as we ask questions about foods that have a nice shape. Enjoy! 1. Often prepared by sautéing, what alliterative name is given to the spirals seen here? 2. Little Debbie sells the nutty treaty seen here under what name? 3. From the Italian for “spindle”, name the pasta variety that is shown in the cover photo. 4. Called pyrih z makomпирiг з маком in Ukraine and mákos bejgli in Hungary where it was invented, the roll pastry seen here with a filling made of what? 5. Why of course curly fries are the most well-known spiral shaped potato food, the treat seen here is named after what kind of natural phenomenon? 3/6. I collected fiddleheads in the mountains once – that was a treat! Also, since my mom is 1/2 Hungarian, I grew up eating that delicious poppyseed bread, but we just called it “bejgli”. I’m guessing that “makos” is the modifier that means “poppyseed” but I have NO idea since I don’t speak Hungarian! I copy and paste what Wikipedia tells me. 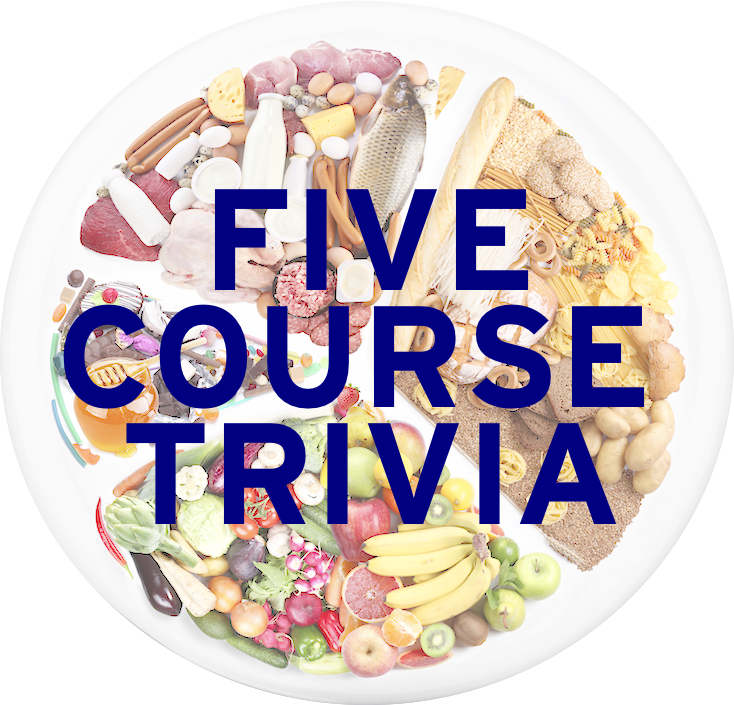 Of course you couldn’t ask about stupid fiddlehead before the Wednesday evening Jeopardy test! That was actually the inspiration for the post! I had never heard of fiddlehead fern, so after seeing a picture of it after I took the test, I thought a “spiral” edition would be appropriate! Sorry I didn’t learn about it before the test! I figured it had to have been your inspiration! No way fiddlehead ferns come up twice in one week in my life out of coincidence. Best of luck with the test results and waiting it out!